It’s been a while since I’ve written about spending New Year in Edinburgh – mainly because we’re usually booked well in advance. We’re all booked up again this year, so don’t delay if you’re looking to bring in 2016 in Edinburgh. Bring your Christmas money and go shopping – arrive at Craigwell Cottage on the 27th and head for the shops. Visit Edinburgh Zoo – open every day of the year, so spend a day here and see the pandas. Go skating at St Andrew Square – new for 2014! Get wrapped up and join the Torchlight Procession on the 30th December. Rest up for the big night out – relax and enjoy a meal in one of Edinburgh’s cool bars – we like brunch at Hemma Bar (just a short walk from Craigwell Cottage). Head out to the Concert in the Gardens, the Keilidh or the Street Party – all three guaranteed to give you a view of the spectacular midnight fireworks from Edinburgh Castle. 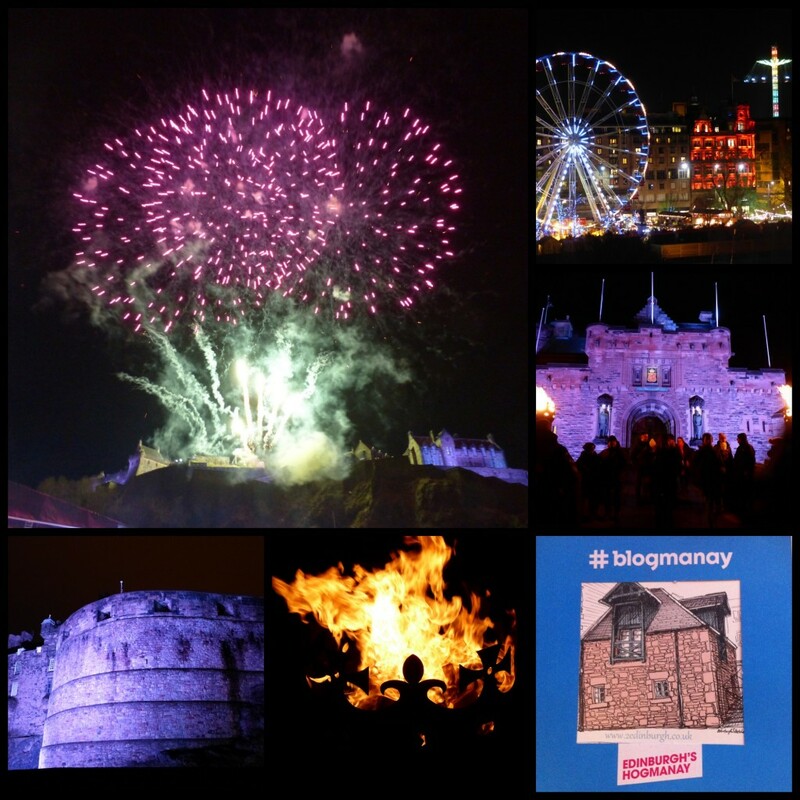 Join in #Blogmanay – take photos of the city (as we did for #Blogmanay 2013/14), and add them to Instagram or Twitter using the tag to find others things to do around the city. Craigwell Cottage is a city centre cottage with parking and wi-fi, sleeping 4 people in 2 bedrooms (one double, one twin). Full details of offers for Christmas & New Year 2015/15 on our tariffs page.